Rhiannon Mair is on the way up. 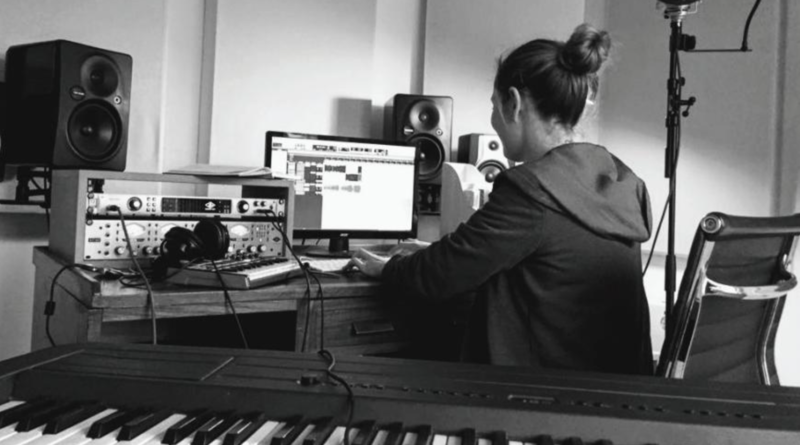 This hard working producer, engineer, songwriter, multi-instrumentalist, and label owner has made quite a name for herself over the past few years working with an array of artists out of her nicely kitted out studio. The results she has been getting are seriously impressive, as is her attitude to the music business in general. Which might explain why she was recently appointed an MPG Director. Kudos. Being adept in any audio discipline is hard enough, but at the same time, to have a chance of making waves in the industry, you kind of need to be master of all. I ask Rhiannon if that’s a fair analysis. Agreed. 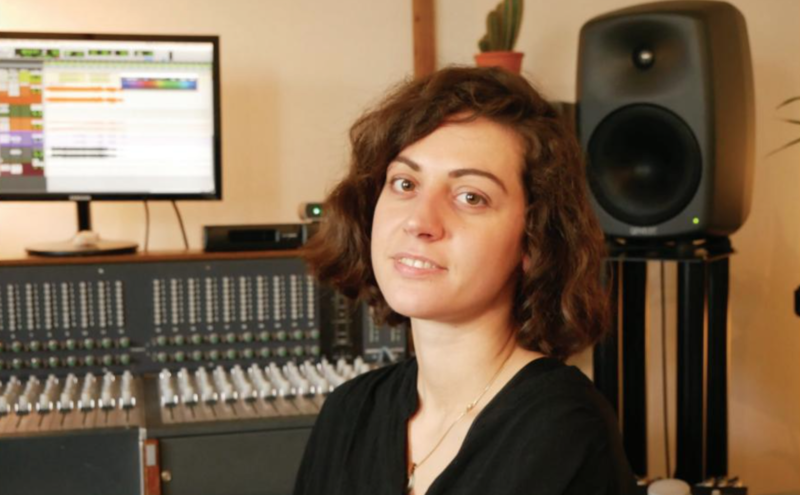 Many of the cool acts Rhiannon has and is continuing to work with are solo artists, and being the quality musician she is tends to be particularly beneficial in the studio. Conversation turns to the recent 2019 MPG Awards, where Rhiannon was herself a nominee. The fact the votes come from her peers, she admits is a pretty epic thing in itself; and since then, she has joined the MPG board of directors - arguably, an even greater achievement. “It’s an amazing compliment, especially as engineering is something I have very much learned on jobs. I didn’t work in a studio, and shadow engineers. Everything I have learned about it I’ve learned from university, and work experience; and picking it up on jobs, and watching engineers. "You make mistakes along the way, and I am still learning with every artist or band I am working with; that’s the only way you grow as a producer." Rhiannon just wrapped up a couple of tracks with Amy McGrath, an artist she’s worked with for a while, who is going to be releasing some new music this year; and she’s also working with indie artist, Russell Swallow, as well as a new and exciting project with LANTA, who she feels is particularly cool. So what about some advice for any upcoming creatives who want to make their way in the industry today? And just keep going, presumably? I ask Rhiannon about her indie label and publishing company, Palm Bay, which she recently set up with her wife. “I have an Apollo 8 paired with a 4710D preamp, which runs as a slave to the Apollo. When I was looking to upgrade my gear, I wanted to be able to have the option of recording eight channels at once, so I could do basic drums as subs. Before I leave her to get back to work, I ask if there have been any real lightbulb moments of late that have inspired Rhiannon to create, or think differently.